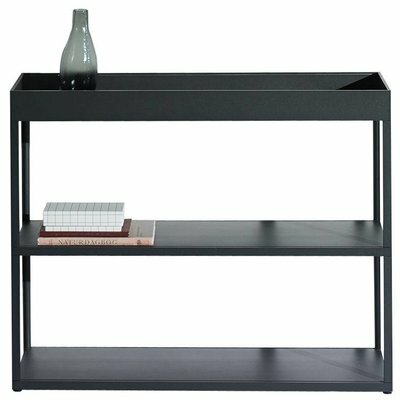 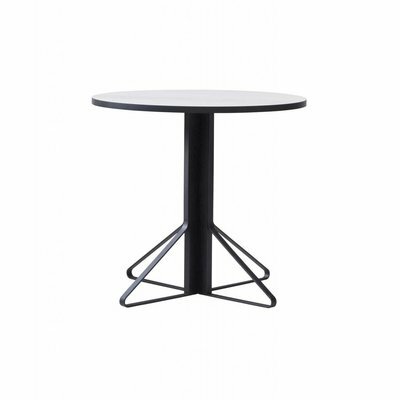 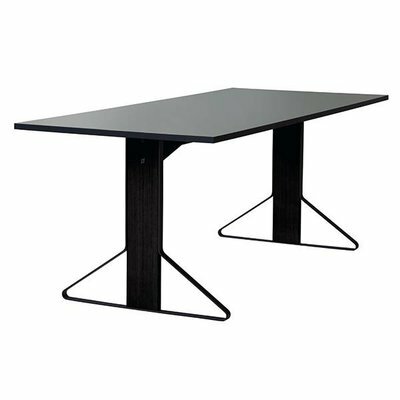 The table with striking geometric lines. 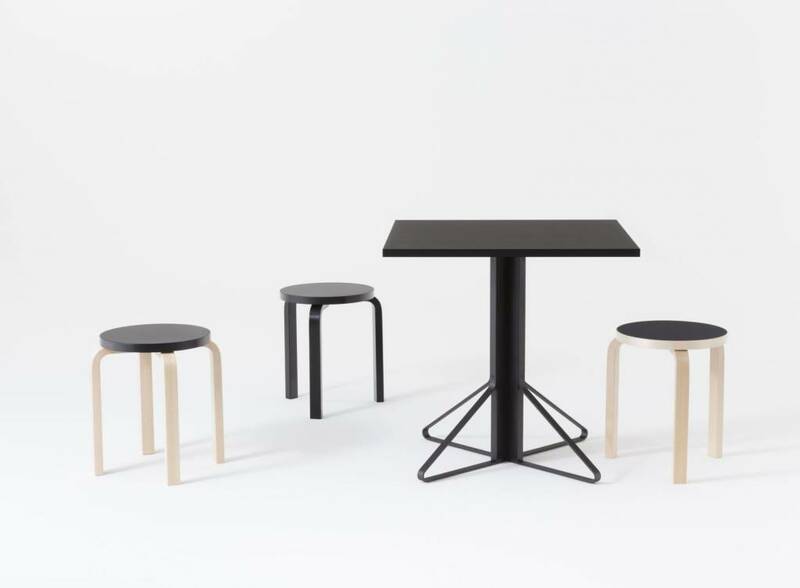 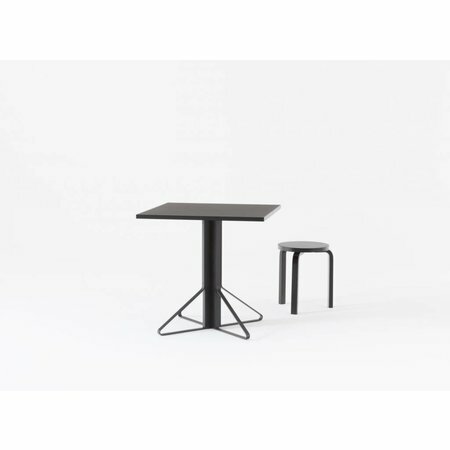 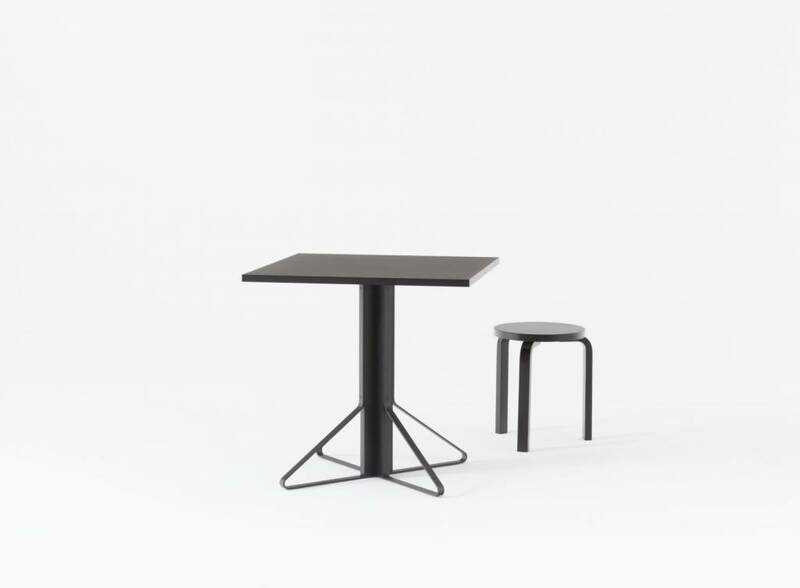 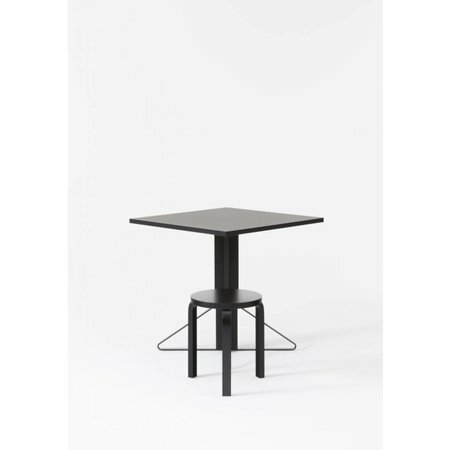 The Kaari Table, is the result of Artek’s first collaboration with French designers Ronan & Erwan Bouroullec, has a light, fluid outline that could have been drawn with a single stroke of the pen. 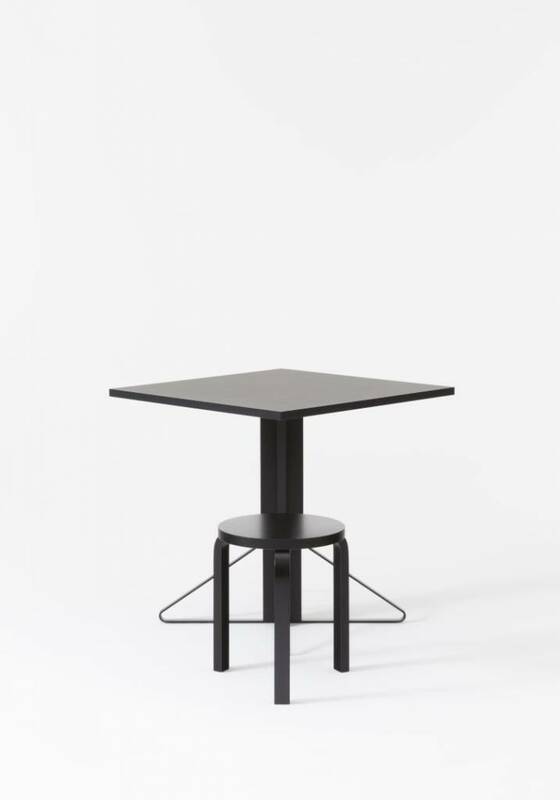 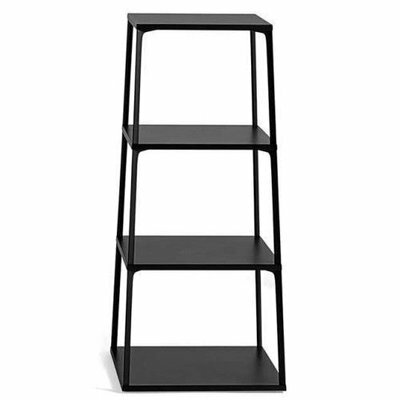 Supported by a single central pillar, the table owes its stability to the simple yet elegant steel band that fans out in four wings around its base – “Kaari” means “arch” in Finnish. 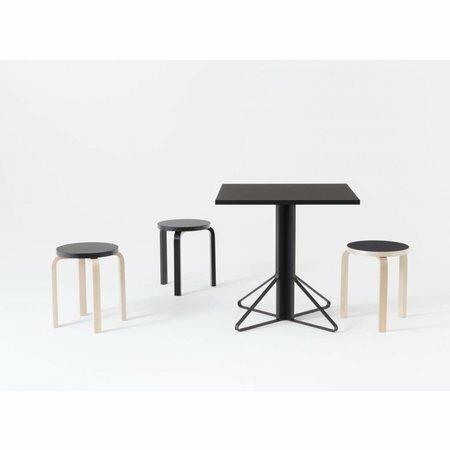 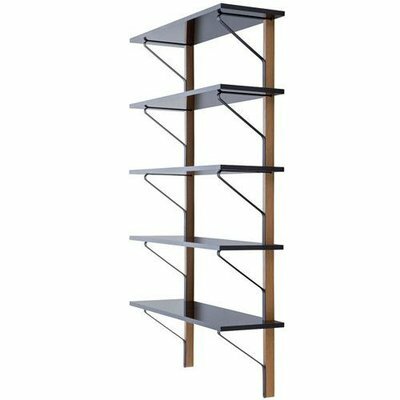 The pillar is made of oak, and the table top is available in a variety of finishes. 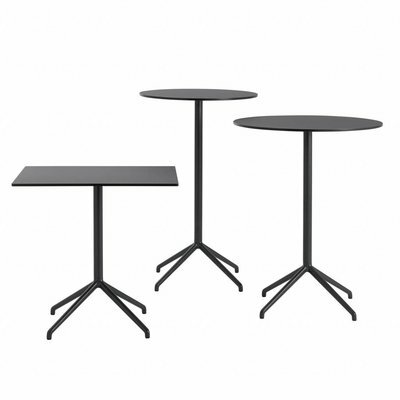 Strikingly contemporary, Kaari tables promise stability, longevity, and adaptability and are suitable for both home and public spheres.